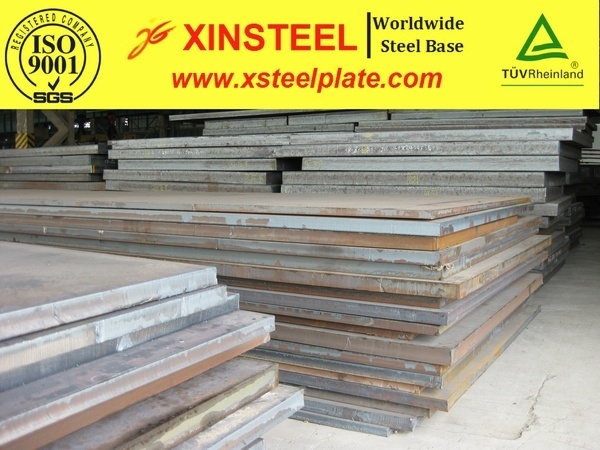 Main application:Oil and offshore platform steel plate are mainly used to build oil platform,offshore platform and drig platform. Test: Ultrasonic examination,Normalized,Quenched and Tempered,TMCP,Z-test(Z15,Z25,Z35) and Third party inspections by end user. Additional service:Shot blasting and painting,Cutting and welding as per user’s request.